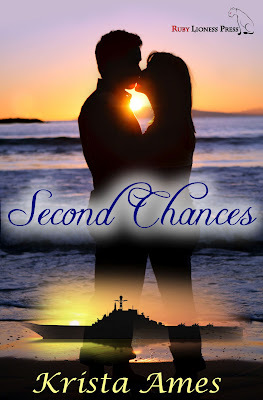 Krista Ames: My New Release !!!! Hi everybody and Happy St. Patrick's Day !!! 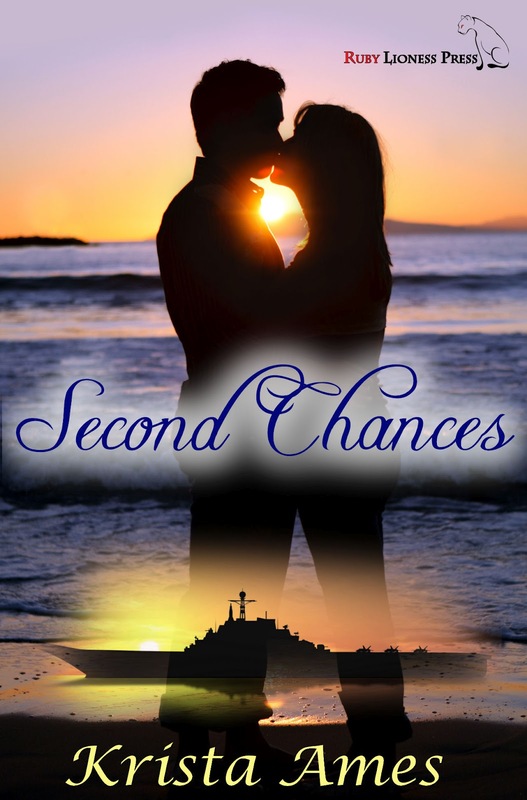 My newest novella is out (Yay!!) and I'm super excited. He watched her knees buckle a bit as Dana clutched at Amy’s arm, never taking her eyes off him. She said something he couldn’t make out—he never was good at reading lips. He was good at reading body language, however, and he knew in an instant what she meant to do just as she turned and made a dash for the patio door. Instinctively, he propelled himself forward, his body miraculously unfrozen. He had to go after her. He was the reason she was bailing after all. He knew from the look on her face. He passed Dave and Amy and shook his head when Dave tried to speak. He closed the sliding door behind him and stood on the deck, searching the darkness. She wasn’t there. She couldn’t have gone far. She didn’t know anyone else here, and he doubted she was familiar with the area. He descended the stairs and walked out onto the yard along the water’s edge. Where’d she go? He started walking and, with relief, caught sight of a silhouette against the water toward the end of his property. He approached her quietly. She stood, arms hugging tightly around her middle, and held her shoes in her hand while the gentle waves splashed up and over the seawall. Damn, he wanted to touch her. It’d been so long. He couldn’t deny the growing ache pushing against his heart and a sudden tightening of his groin at the sight of how well that dress fit her curves, but this definitely wasn’t the time for his libido to come to life. He wanted to turn her, hold her in his arms, and nuzzle her beautiful neck just below her ear like she’d always loved. Would she still like it? Maybe she wouldn’t. Maybe he didn’t know her anymore, but he couldn’t stop himself. God, he wanted this woman still. He wanted her to know how very sorry he was for hurting her, and why. But she wouldn’t welcome his touch, especially now. He was certain of it. She’d likely administer a low blow, which he would totally deserve, and bolt. She was unpredictable that way. He loved that about her, too. He was only human, however, and he couldn’t not touch her. She knew he was there—he’d seen her form go stiff at his presence. Careful not to scare her, he slowly ran his fingertips over her bare shoulders and down her arms, feeling her shiver at his touch before she took a step away. “Don’t, Nicholas,” she said in a low, shaky whisper. 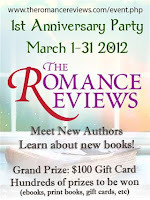 In case you didn't notice on the side bar of my blog, I am taking part in The Romance Reviews Anniversary Party. 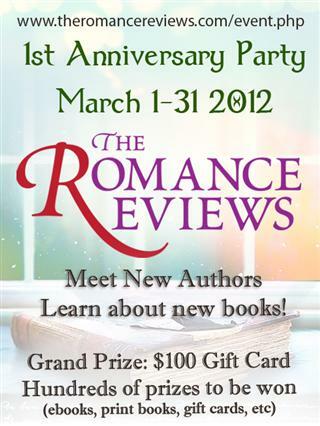 Second Chances will be live at the party on March 18th so please join me there for a chance to win a free copy! Click here to find out more. This novella is published by the wonderful staff at Ruby Lioness Press and is available at their site.